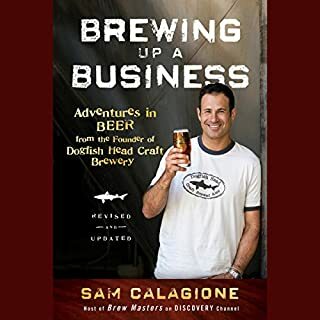 Where does Brewing Up a Business rank among all the audiobooks you’ve listened to so far? It covered way more than I anticipated. Stories to key points helped to drive home a point Sam was trying to make. Not one sitting, but I did buzz through it pretty quick. For a "biz" book - it kept my interest quite well. 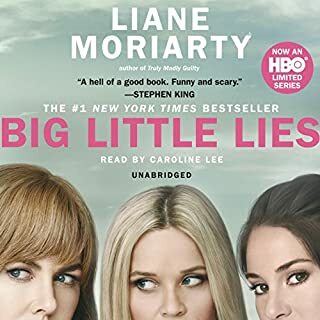 Would you consider the audio edition of Big Little Lies to be better than the print version? Yes. The voice provided a wonderful experience. What was one of the most memorable moments of Big Little Lies? Learning about the abuse. Tough to listen too... but I suspect the author got the baseline story pretty accurate. What does Caroline Lee bring to the story that you wouldn’t experience if you just read the book? Excellent use of voice range and tone. I could easily tell which character was "speaking" even before confirmed. Very consistent. Who was the most memorable character of Big Little Lies and why? Jane... but they were many that were well developed.